Specially designed with the latest microprocessor technology, the MPC 800 control and monitoring system is unbelievably easy to use. 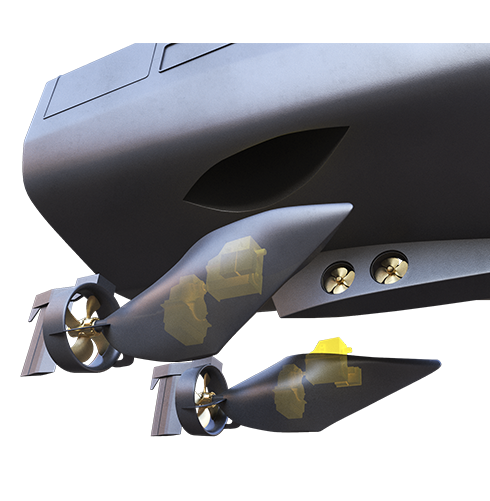 It provides the operator with clear information and full control of all propellers, thrusters and engines. 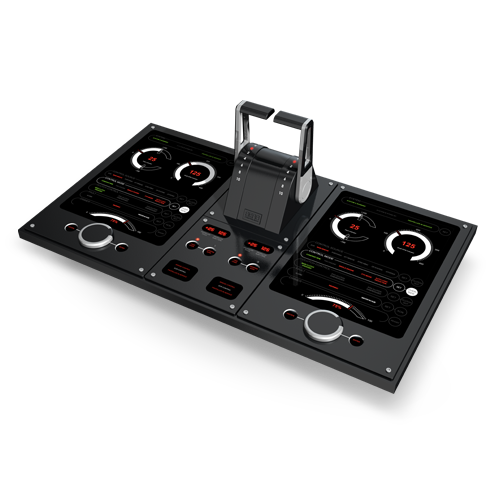 The MPC 800 can easily be configured to control and interface with a wide range of supplementary systems. 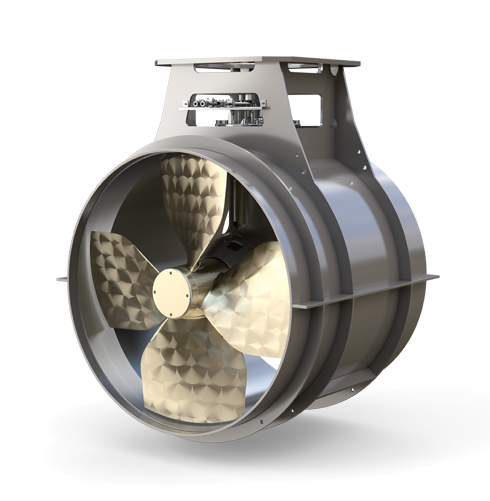 Our Marine Transverse Thruster (CPP or FPP) features rugged gears and bearings and customized blades. Two configurations are available: a heavy-duty MTT suitable for DP applications and an auxiliary MTT suitable for harbor maneuvering. 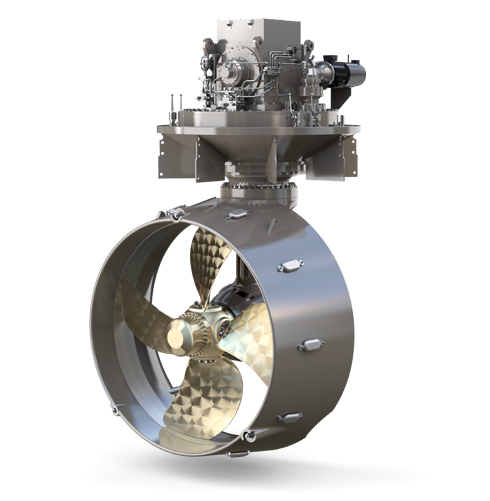 Designed for flexibility and maneuverability, the Marine Thruster Azimuth is a steerable thruster with a custom-made controllable or fixed-pitch propeller. It offers low levels of noise and vibration as well as simplified installation and maintenance. The thruster unit is available in both L-drive and Z-drive configurations. 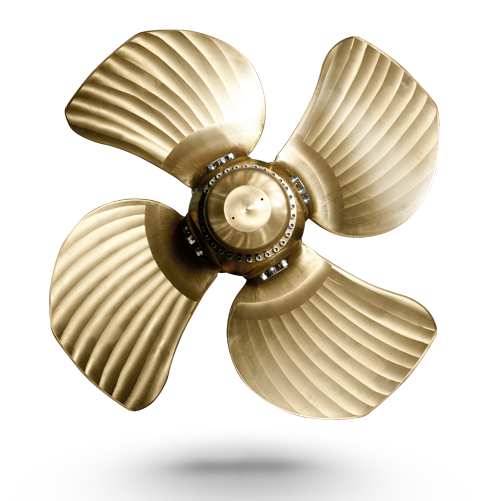 Our world leading controllable pitch propellers are fully optimized to give you heavy-duty performance, peace of mind, and uptime. Lots of uptime. Because out there, that’s what counts. We optimize performance through dialog with you. Taking into account your vessel’s operational profile and hull design – or anything that affects the hydrodynamics – we present you with the best solution for your specific needs. Reliable, efficient and green performance. 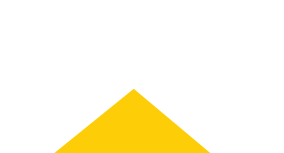 Caterpillar © 2018. All Rights Reserved.